Hello there! Did you miss me? I was browsing my folders and decided to finish some of my WIPs. So here is one. Hope I'll take care of my other freeeezed projects. DUUUDE, welcome back. 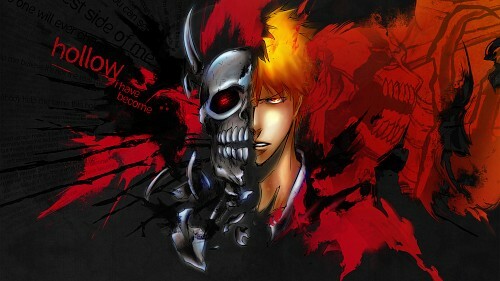 I'm like Bleach wtv but this is pretty awesome. Love the grunginess, the asymmetry like Ale stated, annnd the colors, I mean that blue adds lots of dimension to the metal, the reds and orange blend well. ERMAHGERD. YAMARO-OOOOOOOOO. WHERE'VE YOU BEEN MAN? UGH. THIS IS SO GOOD.